Finding sustained success in the hotel business is becoming more difficult; competition is fierce and businesses are on looking for ways to cut cost while improving efficiency. This has led to a remarkable increase in the number of US hotels using natural gas. It burns clean. It heats quickly. Up to 60% of energy used by US hotels come from natural gas. -Improved kitchen service: reduced cooking times, instant flame/heat for cooking, and lower maintenance costs. ...But it doesn't come without risks, however manageable. ​More natural gas also means hotels have to pay greater attention to the maintenance of their natural gas systems and employ the best safety practices, if they are to derive the greatest benefits from them. Natural gas is one of the safest energy options available, if managed in a safe manner. Incidents are rare and highly preventable - and this is a double-edged sword. 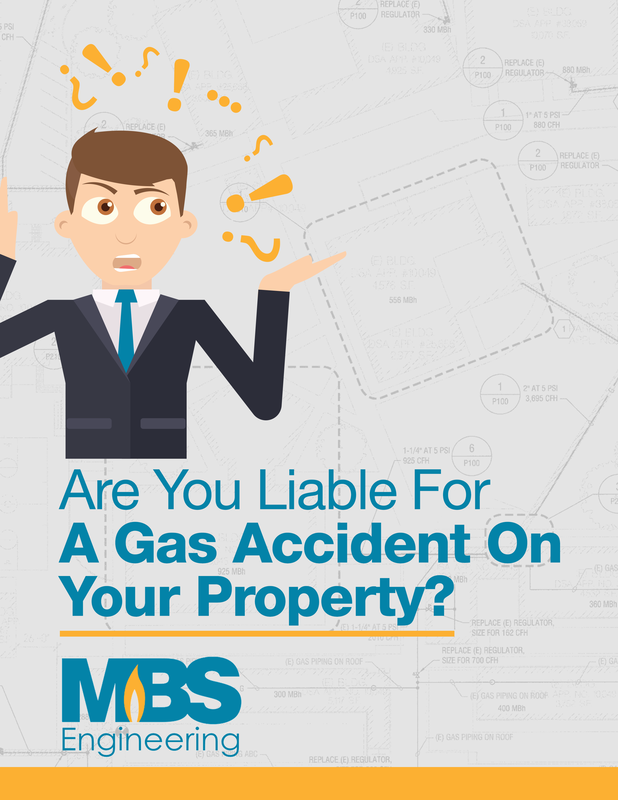 Property owners can be found liable for gas accidents on their property that could have been prevented. Your gas utility is predominantly concerned with gas infrastructure that brings gas to your property, not on the property itself. They will typically perform a leak detection survey on the property; and if they find a leak, they will shut down the gas. Utilities don't fix it. Hotels only need to worry about the integrity of their own internal gas systems, to keep guests and staff safe. MBS Engineering are gas leak detection and gas line maintenance experts. Trust us with your natural gas needs.